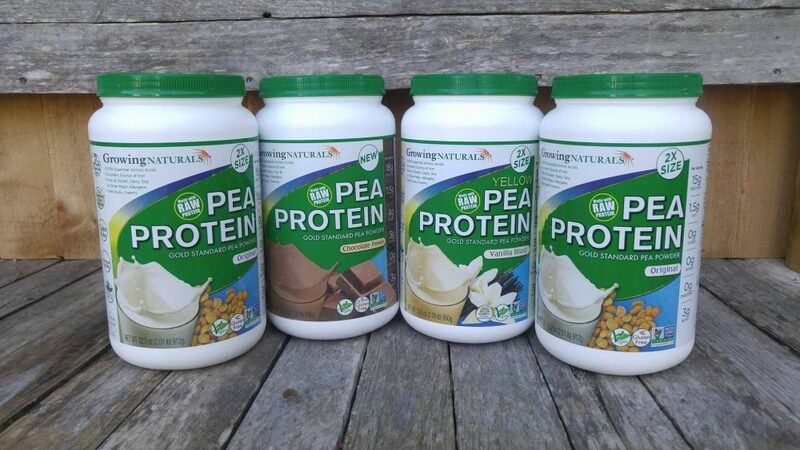 Home / Reviews / Growing Naturals Pea Protein Is Every Vegan’s Dream! Growing Naturals is about products for people who thoughtfully select what goes in and on their bodies, whether by choice or necessity. Growing Naturals nutrition products, featuring pure plant protein power are uniquely all-inclusive for people who are avoiding irritants or looking for the most natural and beneficial options. For their Pea Protein, they use Gold Standard Raw Pea Protein Powder, which are the first raw USA and Canadian grown peas, are synergistically combined with Growing Natural’s patented water extraction process. Pea protein is the most Earth-friendly of all vegan proteins, as peas are produced and harvested without the use of nitrogen rich fertilizers which can runoff or pollute the environment. 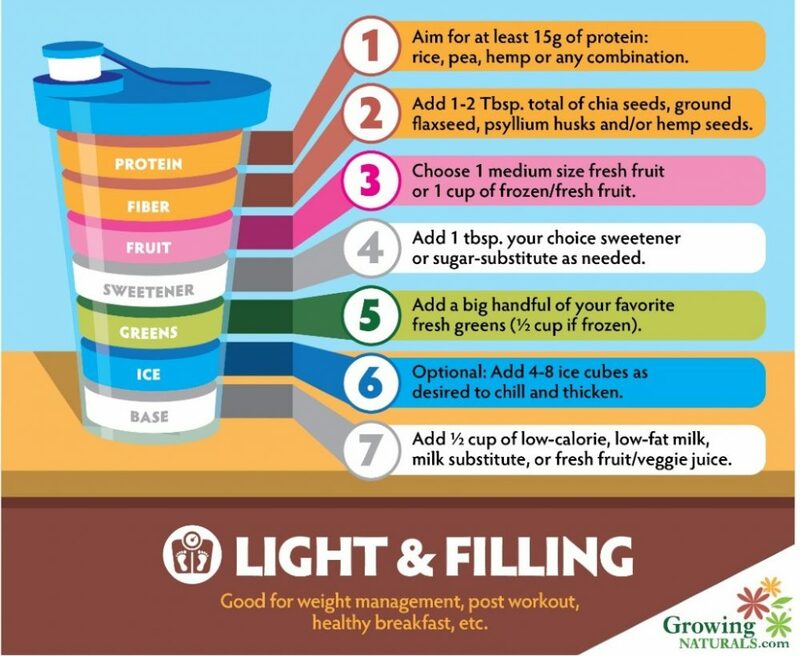 As an alternate source of dietary protein, this novel protein can help to fill your protein needs, help to keep you full and provide 25-30% of your day’s worth of iron in one serving. Thanks to the bright yellow hue of yellow peas, pea protein has been known to contain beneficial phenolic compounds with a range of anti-oxidant and anti-inflammatory properties. On top of all this, the deliciously mild pea flavor makes this protein nothing short of powerful. You can secure an order right here growingnaturals.com.